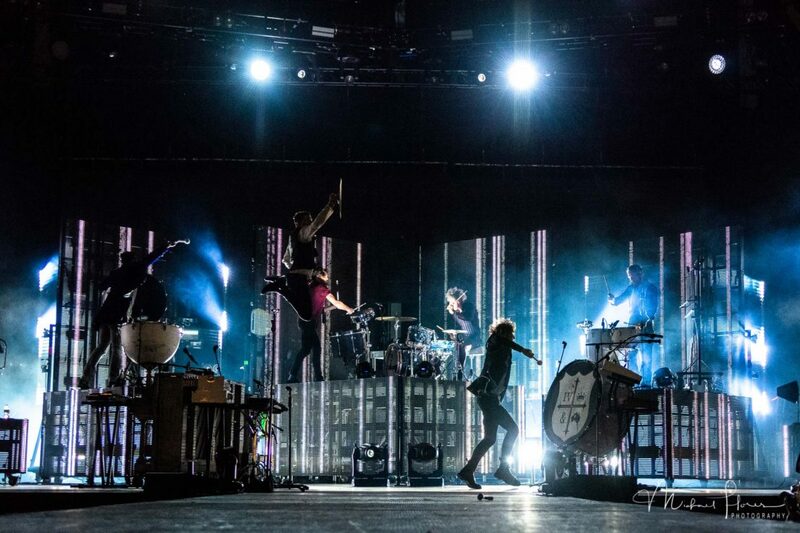 Miramar, FL – On the closing night of the joy.Unleashed Tour, fans of Skillet and for KING & COUNTRY filled the newly constructed Miramar Regional Park Amphitheater this past Sunday evening. 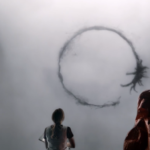 Prior to the doors opening, there was a heaviness of excitement radiating from the long line of fans eagerly waiting to gain early access to the Q&A. You could already tell this had the all the makings for a great night. 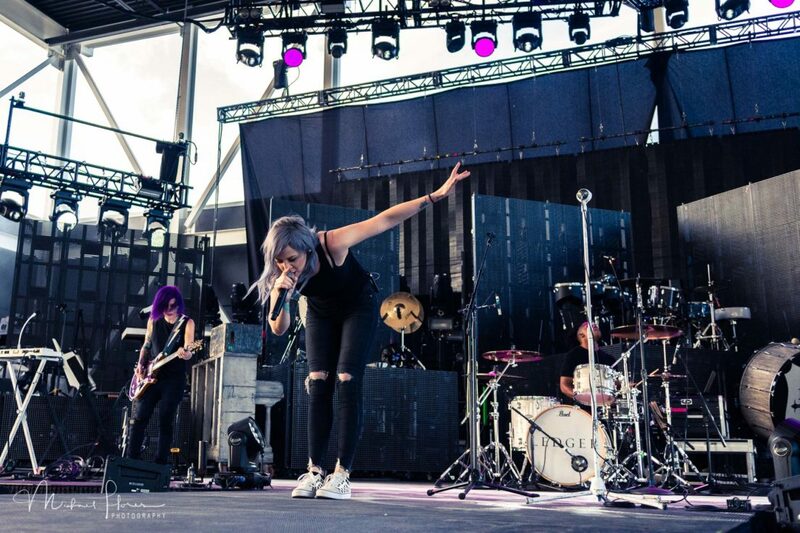 The evening kicked off with a new band called Ledger, created by English drummer and co-vocalist for the American Christian rock band Skillet, Jen Ledger. 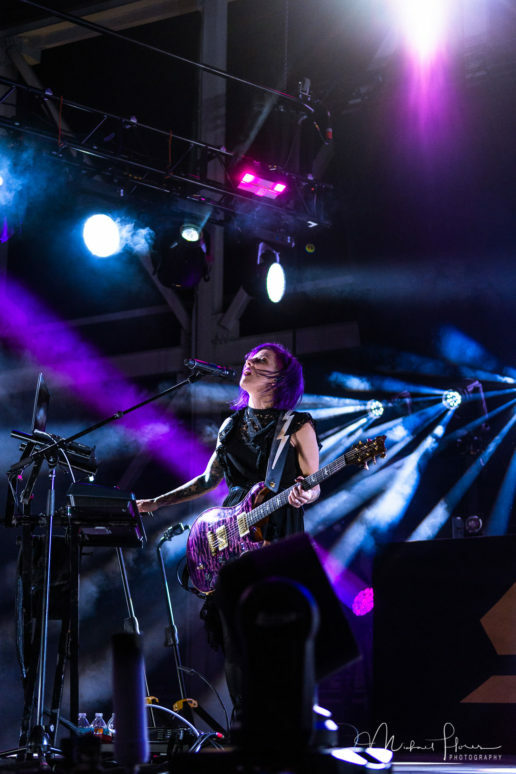 Ledger began the band as a solo-project with the help and support from her co-band member Korey Cooper, and they were an excellent opening act for their joy.Unleashed Tour. 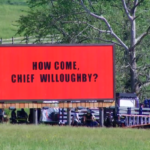 Jen related to her audience by talking about the feelings of anxiety that she still struggles with. She wishes to help others overcome their fears by sharing her story and the inspirational message that her friend once gave to her. “Fight then… you fight while there is breath in your lungs, until the day that you die, you fight.” Jen strongly believes that this is an inspirational message that can truly benefit anyone who is trying to overcome a personal struggle in their life. 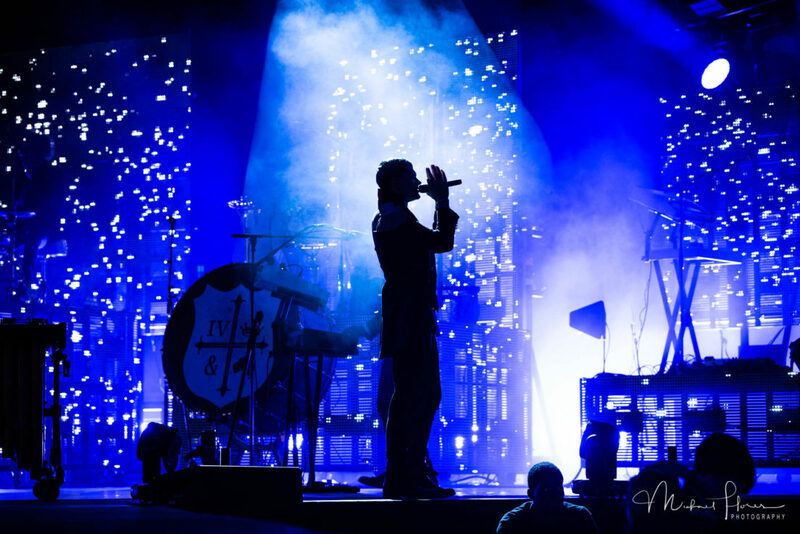 for KING & COUNTRY, starring Australian brothers Joel and Luke Smallbone, were a perfect complement as co-headliners with Skillet. 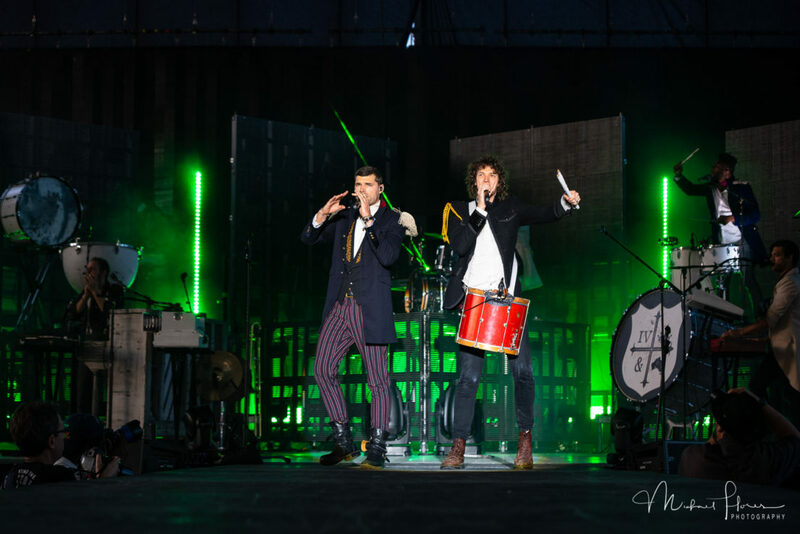 for KING & COUNTRY’s performance began to get the crowd off their seats and they quickly gathered around the stage. This soulful Christian Rock Band put on a very impressive set and engaged with the audience. 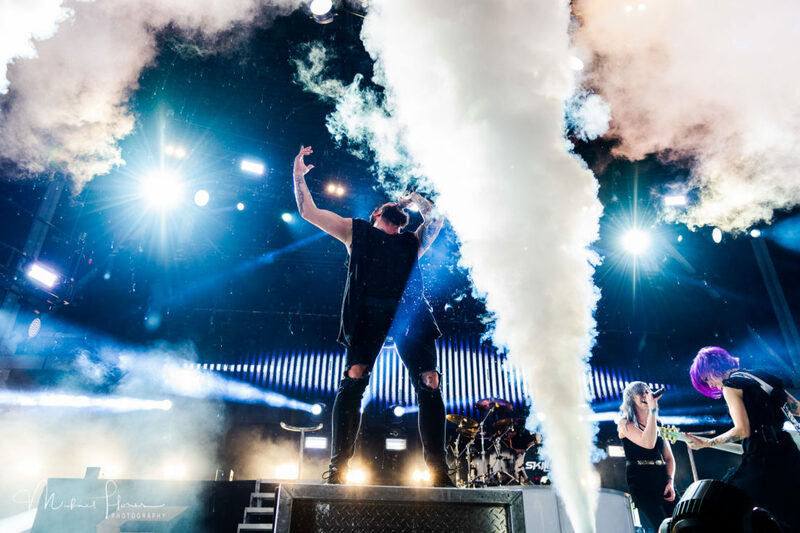 They frequently ran off the stage while high-fiving fans as they made their way to the secondary stage (located in the back of the amphitheater, closer to the lawn seating), and at every moment, making sure all their fans were able to get a great show. 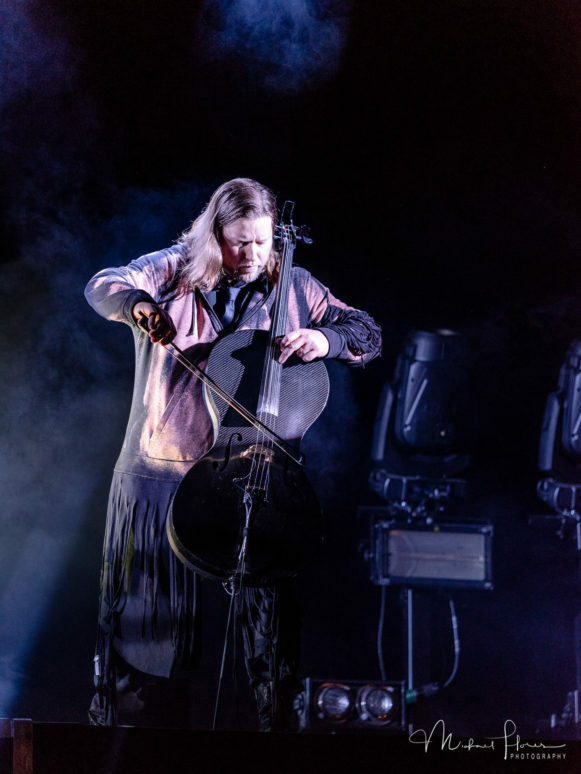 Not only are they great performers, but they are great humanitarians, evident in the way that they took some time from their set to promote a Christian organization called Compassion International, which are dedicated to supporting children in need. 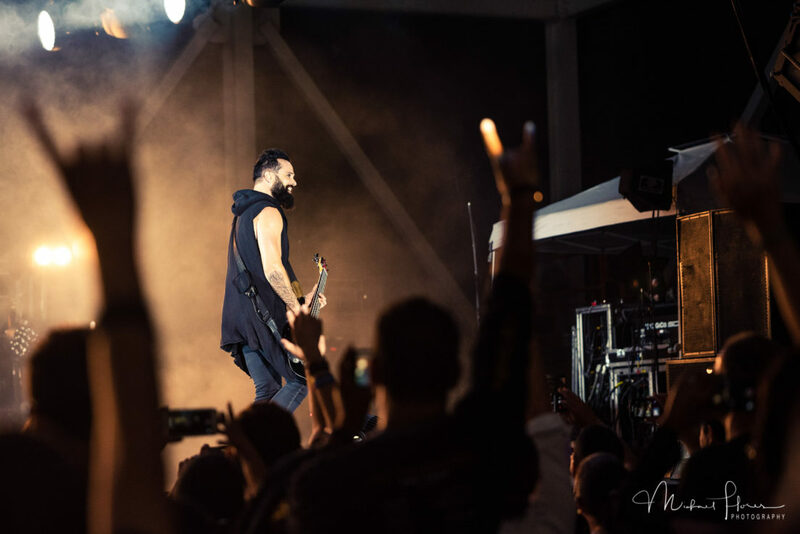 When it was time for Skillet to take the stage, fans were already screaming and cheering from a combination of excitement and anticipation. 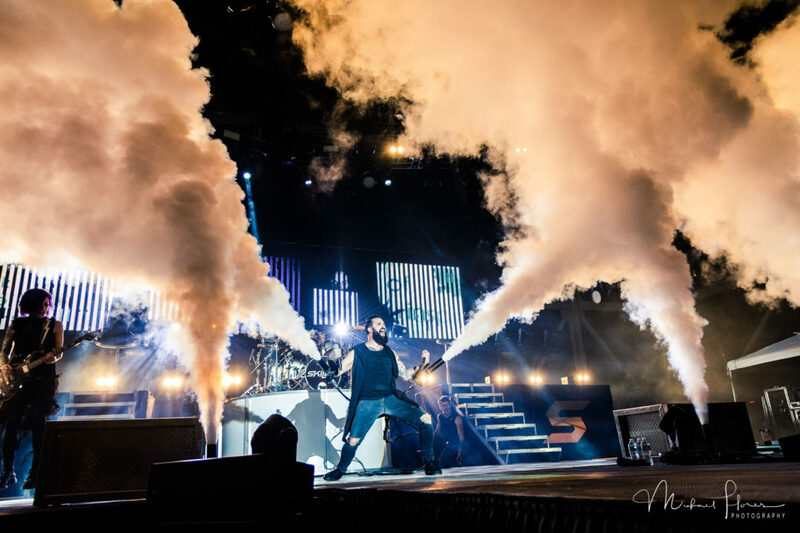 This American Christian rock band put on a spectacular show filled with lights, lasers, and even pyrotechnics! 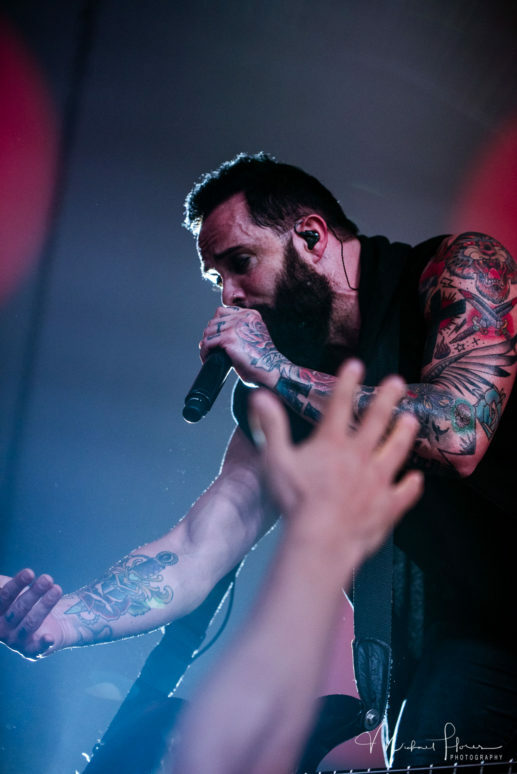 At one point, lead vocalist and bassist, John Cooper, strapped smoke cannons on his forearms shooting out what appeared to be flaming white smoke. 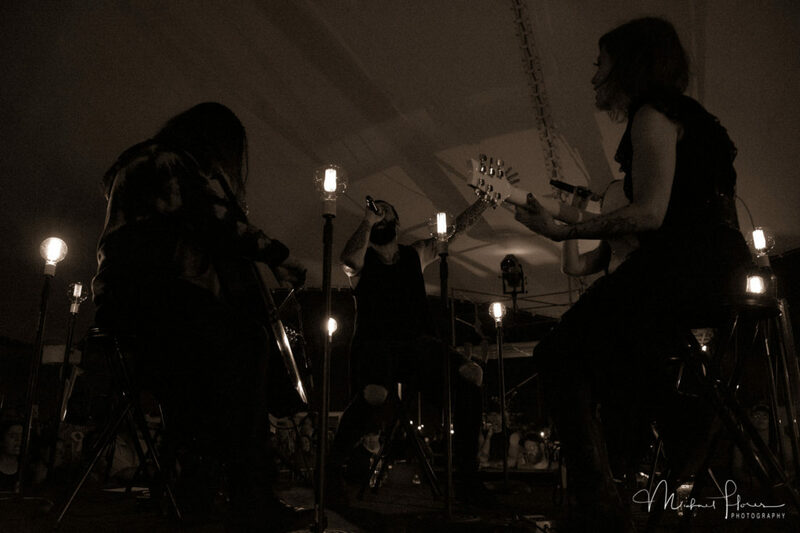 This intense showmanship had their fans in a frenzy, people of all ages, from young to old, overwhelmingly screaming, their cheers filling the amphitheater in every direction. 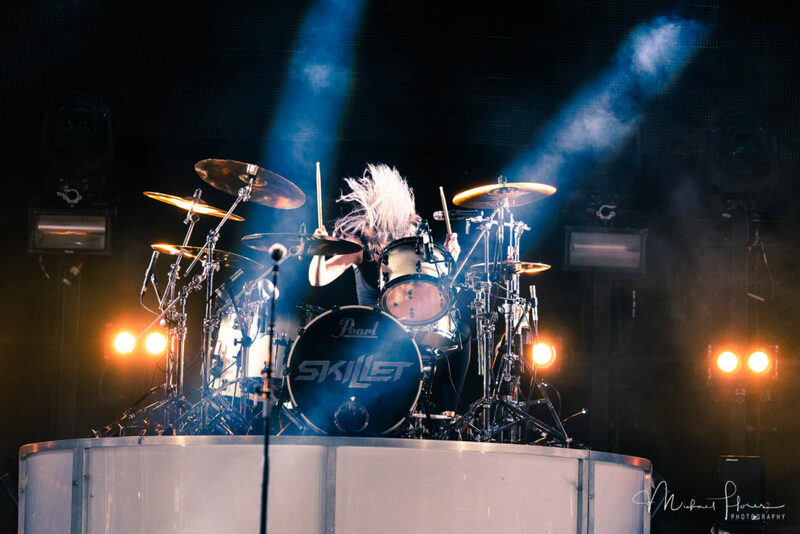 Skillet just ended their tour within the United States and will be taking a break prior to starting a new tour across Europe. 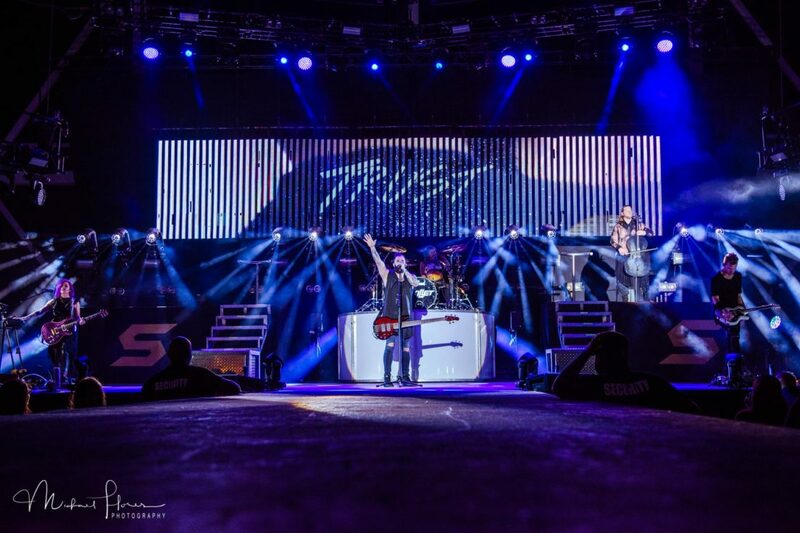 If you are able to catch a show, they are definitely a must see Christian Rock Band.